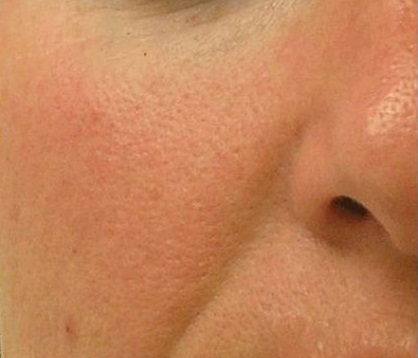 How does Hydradermabrasion treatment work? 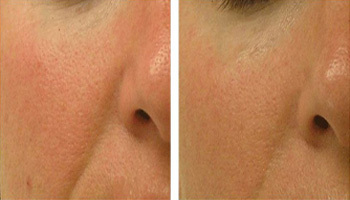 Hydradermabrasion (Hydra Facial) – the latest in skincare technology. 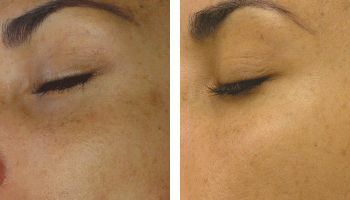 Hydradermabrasion utilizes the natural healing powers of water and oxygen to effortlessly exfoliate the skin without the use of hard crystals or abrasive textured wands, generating deeply hydrated and healthier looking skin. 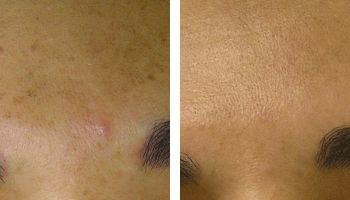 Minimize of blotchy skin coloring. 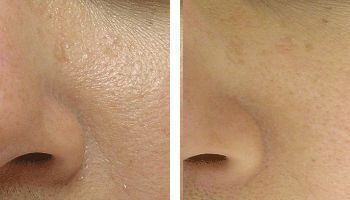 Remove blackheads and white heads. 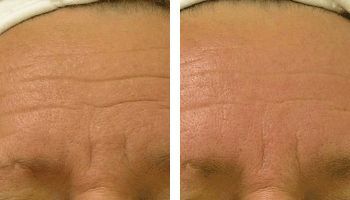 Improve overall skin health.Improve overall skin health. Bio-Light Therapy is the interaction of light, delivered through Light Emitting Diodes (LEDs), to cause bio-stimulation on cell receptors. Bio-Light therapy encourages natural cell renewal and healing. By stimulating these actions, damage caused by the sun, the environment, natural aging and other external factors can be safely and painlessly remedied. Various studies around the world suggest that Bio-Light Therapy stimulates blood and lymph circulation, decreases inflammation, and improves cellular metabolism and protein synthesis (collagen). 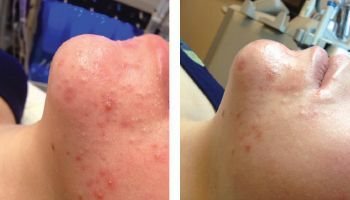 HydraFacial uses advanced and unique technology to deeply cleanse the skin and effectively deliver botanical ingredients containing nutrients such as hyaluronic acid, horse chestnut seed extract, red algae extract, copper, zinc and magnesium peptides to where they can be most effective. In addition, HydraFacial also contains powerful antioxidants to counteract damage by free radicals – from pollution, sun and stress – which can cause the skin to decay and thus accelerating the ageing process. 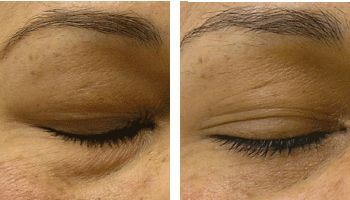 The treatment consists of a three-stage process lasting for around 30 minutes and is perfect for anyone with a busy lifestyle. It detoxifies the skin, removes dead skin cells, extracts any debris and provides long lasting hydration and essential nutrient support to protect and rebuilds collagen levels. For those of you with a bit more free time, the HydraFacial Skin Health for Life Extended Treatment is very popular and adds two more steps that top and tail your HydraFacial with the Detox and Rejuvenation steps giving you a natural, glowing complexion. 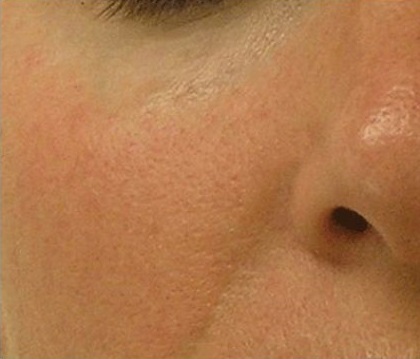 HydraFacial is a treatment that everyone can enjoy regardless of theirage or skin type. It goes deep within the skin layers causing healthy, glowing skin.It restores and rebuilds skin health with quick visible results and can be utilized to treat any specific skin concerns you may have. It's skin changing and life changing.